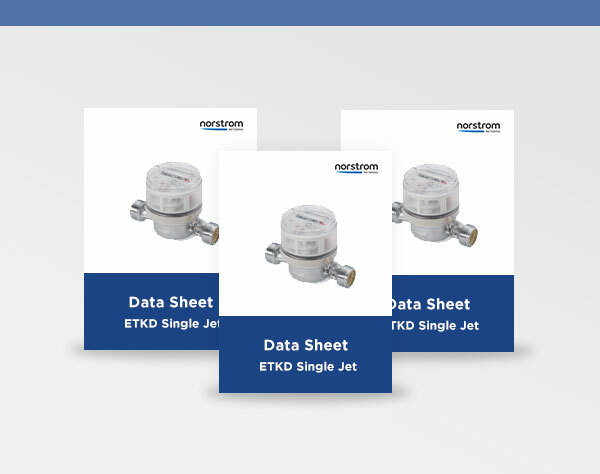 Norstrom Metering are selected by consultants, contractors, re-sellers and end users because of our flexible approach and extensive, in-depth knowledge of products across the whole metering industry. 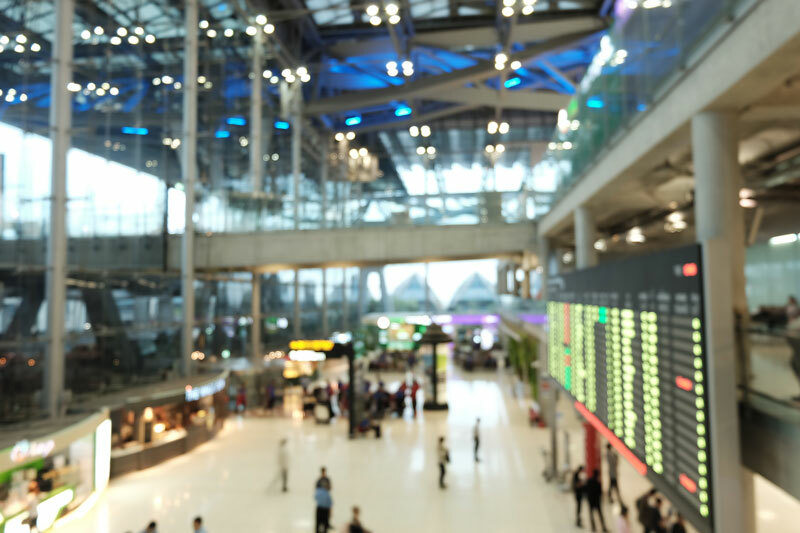 Each enquiry is meticulously dealt with and every detail of application catered for. 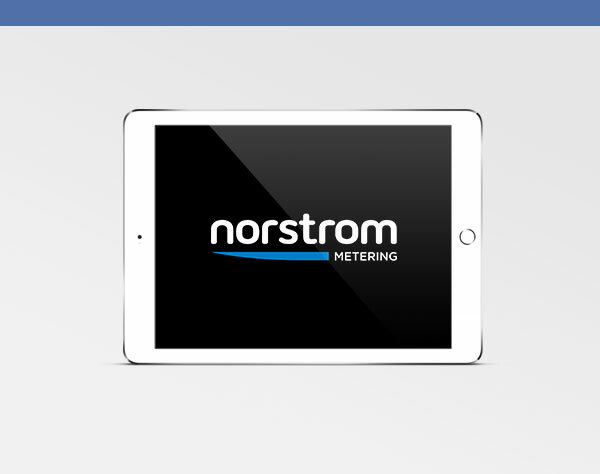 Here are a number of case studies that outline just exactly how Norstrom Metering works with clients to meet every specific requirement. 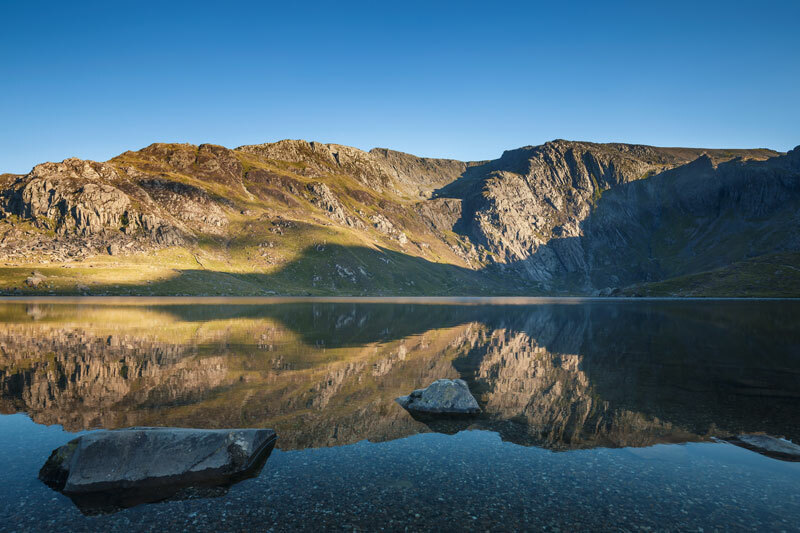 Working alongside the pumping contractor Pumping Solutions (UK) Ltd, Norstrom Metering specified, supplied and commissioned two 12” electromagnetic flow meters for the world’s very first wave garden and surf centre at Snowdonia National Park. The criteria was quiet unique for this project yet Norstrom Metering identified the precise equipment suitable for the job. Norstrom Metering identified the correct gas meters for several projects at various sites for the London Borough of Redbridge, lead engineering company SJP Mechanical Services Ltd purchased a range of TBX and CPT turbine gas meters for Valentines High School, Lynton House, CLAFH Centre and Glade Primary School. The meters were supplied inline the specification outlined in the tender and supplied in time with the other engineering works being carried out on site. Norstrom Metering are no stranger to the readymix concrete industry supplying a range of meters across varying applications, however low dosing admixture metering has always been an issue with the standard mechanical flow meters. Norstrom Metering were approached as a particular site was dosing admixture at very low flows which the usual suspects couldn’t pick up. 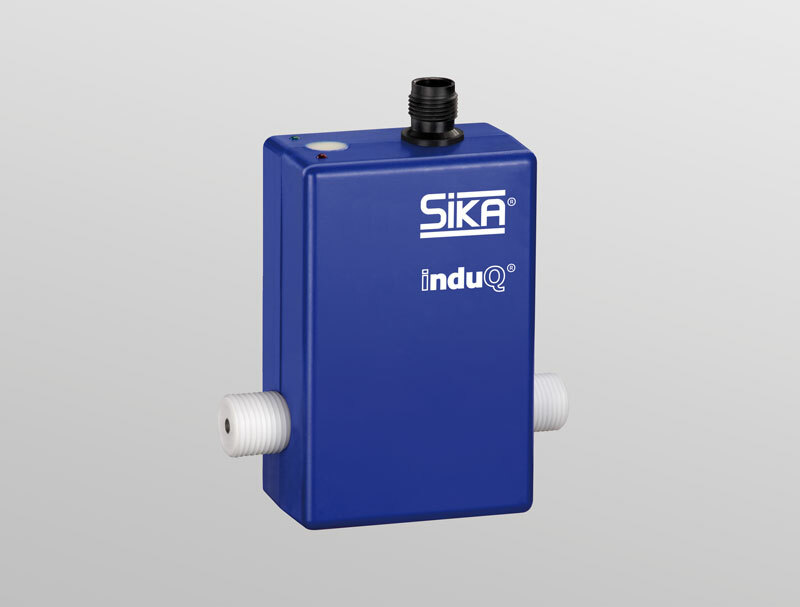 Our knowledge and network of connections enabled us to source and a supply a mini magflow meter which monitored the flow, maintained accuracy and also eradicated the need for pipework modifications – the ultimate solution. 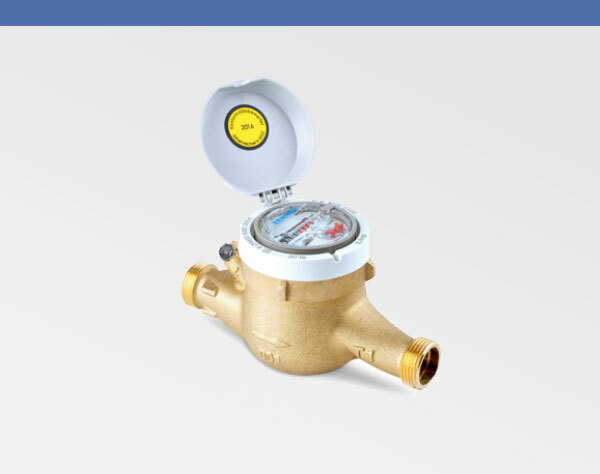 Norstrom Metering had been selected by Balfour Beatty to supply a range of water meters and electromagnetic flows meters due to our ability to choose the correct product for the client’s specific requirements. The main criteria for the application was for all metering products to be WRAS approved, our range of multi jet mechanical meters and Isoil MS2500 maglfow meters were supplied for this large project. 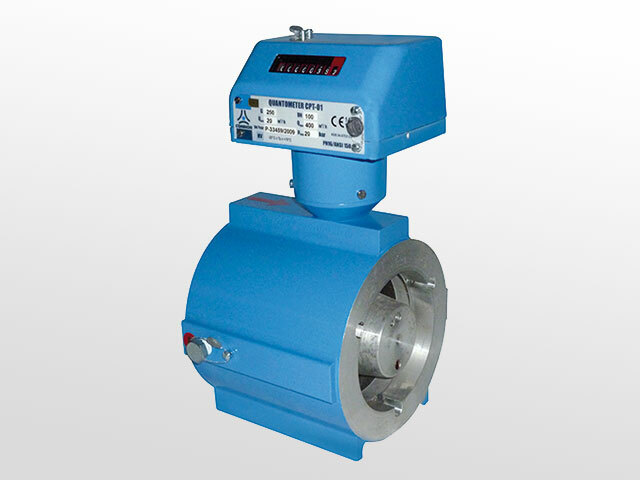 Check out our full range of metering products to meet all of your requirements. Looking for product help or documentation? Take a look in our Support Centre. Need a quote or further information? Get in touch with our team today! What is the RHI Scheme?